As I didn’t do a Week in Photos post last weekend, I thought I would bring the last couple of weeks together in this post. It’s been a fairly busy couple of weeks (as usual!) I had my half term/study week first, which was lovely because I desperately needed a bit of time off. Although I actually spent most of it working on the literature review for my dissertation. Then this week I was back at university again and also had quite a few medical appointments (one of which was over in Kent, so that was a whole day thing). I can’t believe we’re in November already! I’m really starting to feel a bit Christmassy now and should really start getting myself organised soon. Last week I ended up taking a bit of an unintentional break from social media. I’ve just been feeling very overwhelmed by life and university work, so focused on getting my work done and taking a bit of time for myself. I was also gradually opening post that was sent to me for my birthday. I know it probably sounds silly that it took me so long to open parcels, but I really wanted to be able to appreciate opening them and feel grateful for what each person had chosen for me. So I wait for times when I’m not completely wiped out, which means it can take me a while. 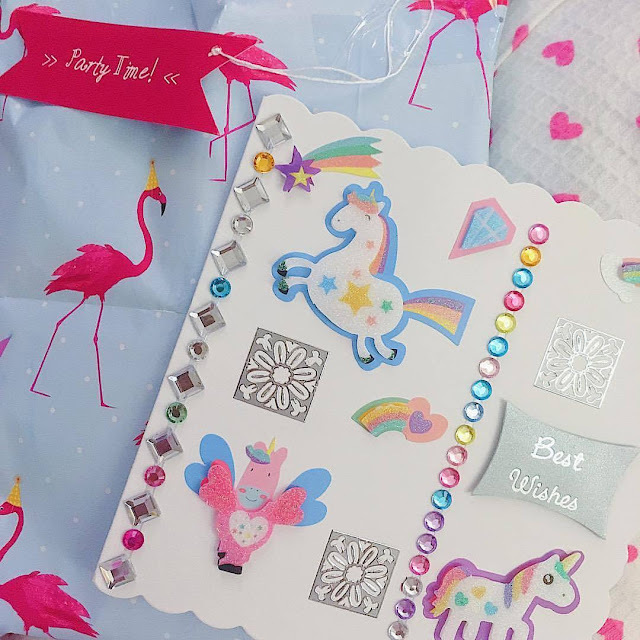 This parcel was from my friend Adele, and I absolutely loved the homemade unicorn card and flamingo paper! I was very excited to get my hands on a copy of Happiful Magazine - the first time I’ve had a byline in a national magazine! It’s a pretty cool feeling. 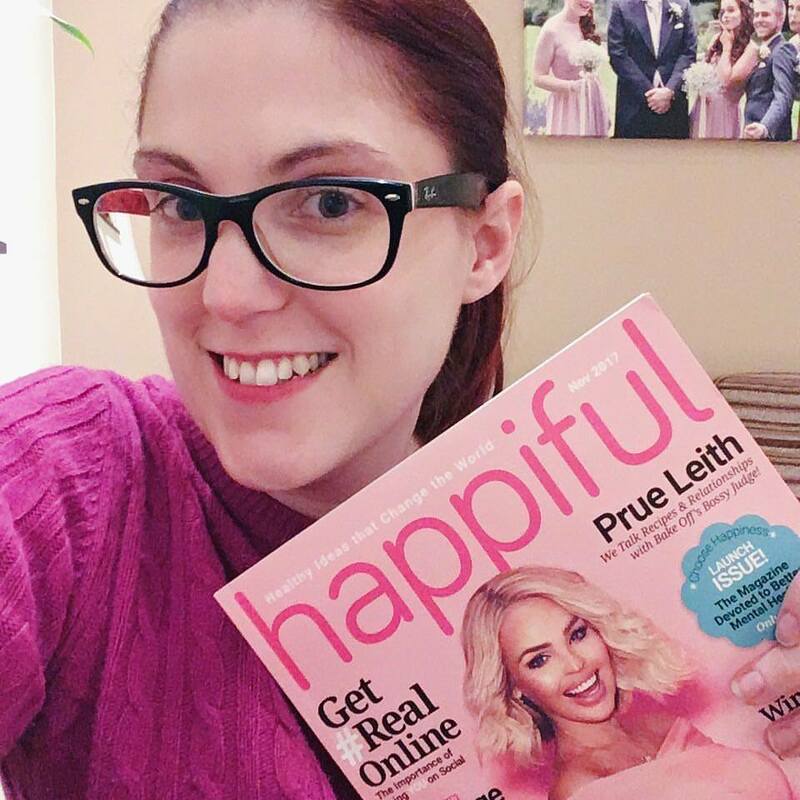 If you want to check out the UK’s first magazine to focus on positive mental health, you can find a copy in a selection of Waitrose stores. I know I’m biased but I definitely recommend it! I love these miniature roses that I bought for my Mum. The colours are so beautiful and autumnal. As I said, I spent most of my half term working on the literature review for my dissertation. But on Friday afternoon, my Mum, Dad, Lisa and I went on a scarecrow hunt around our town. It was organised by our church and was such great fun for all ages! 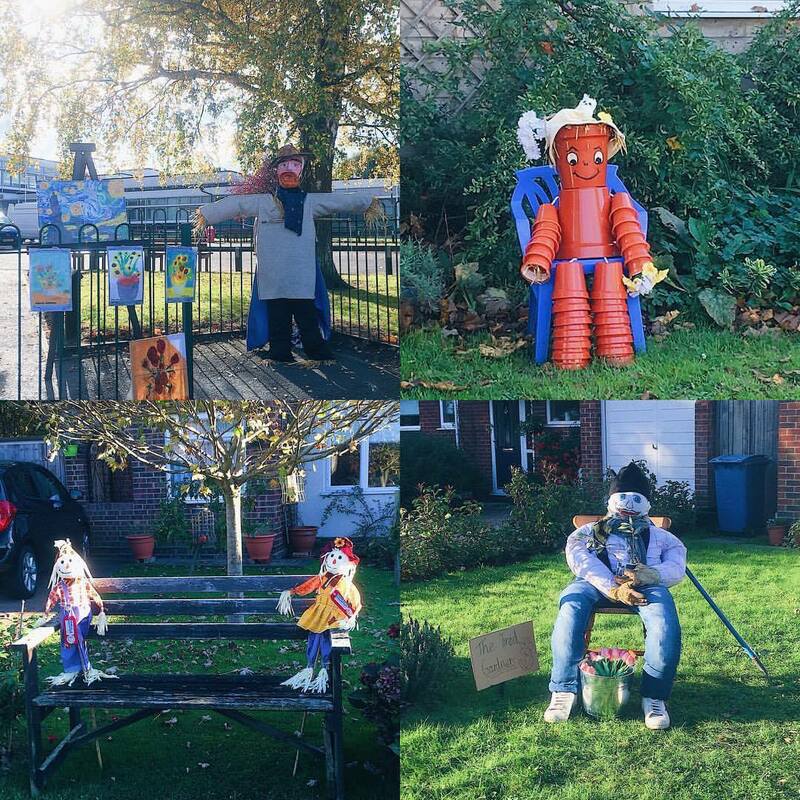 So much work went into all the scarecrows too. We’re hoping it will become an annual event. I really do love this time of year, especially when the weather is like this. 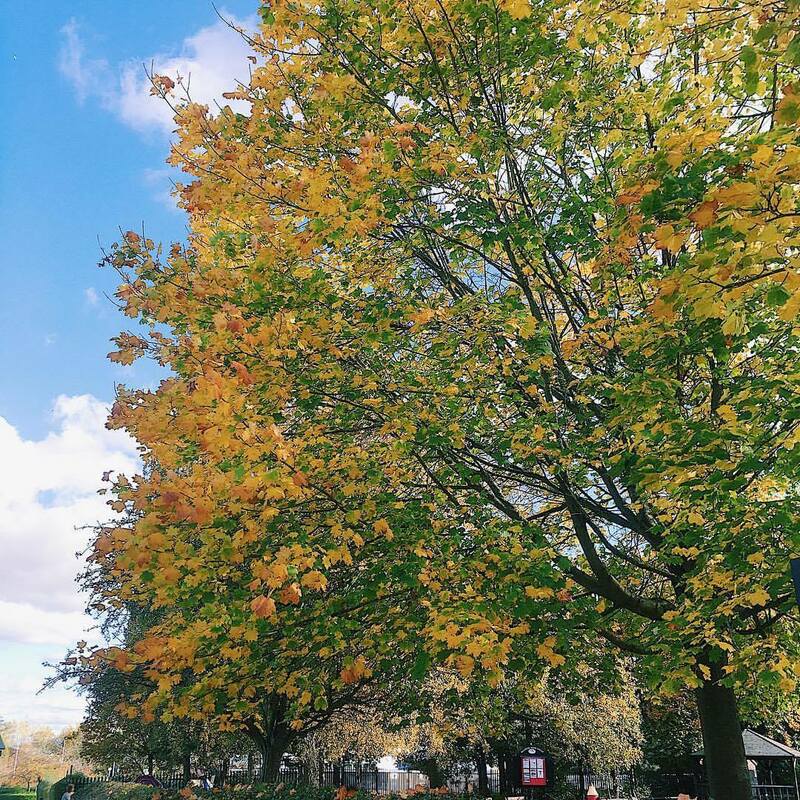 Cool crisp days with blue skies and leaves of every colour. I often take a minute to just soak it all up and appreciate how beautiful it is. There have been (and no doubt will be in the future) so many times that I haven’t been well enough to leave the house or even my bed. So I like to try and lock moments like these in my memories to help me through my more poorly days. I find that when I am too unwell to get out and about, the things I miss the most are the simple things like this, rather than big exciting outings. 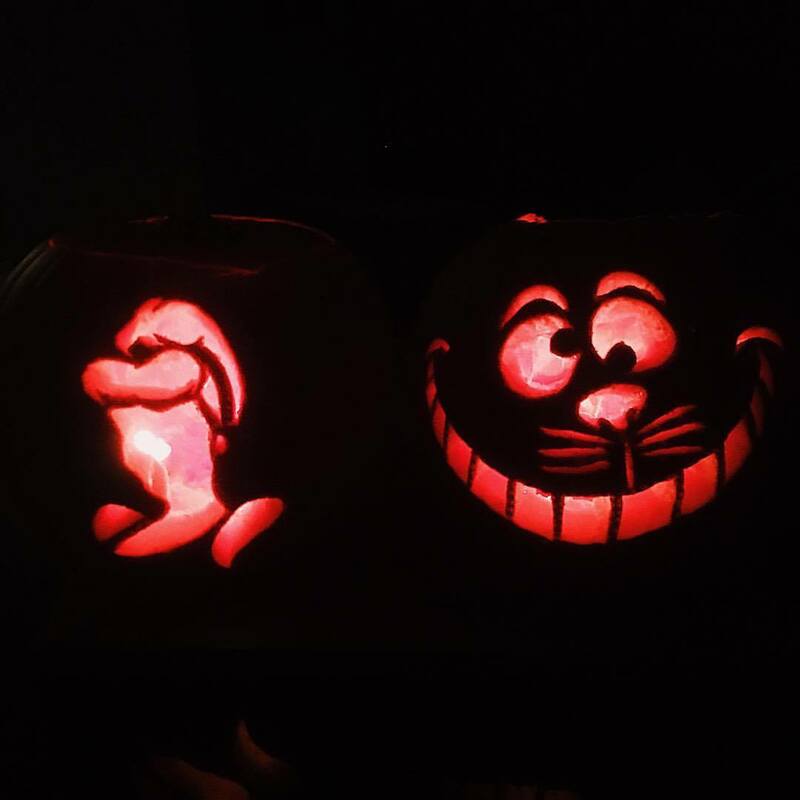 My sister-in-law, Emma, and I carved some pumpkins last weekend. Of course, we had to go for Disney characters, so Emma did Cinderella and I went for the Cheshire Cat. What do you think of them? 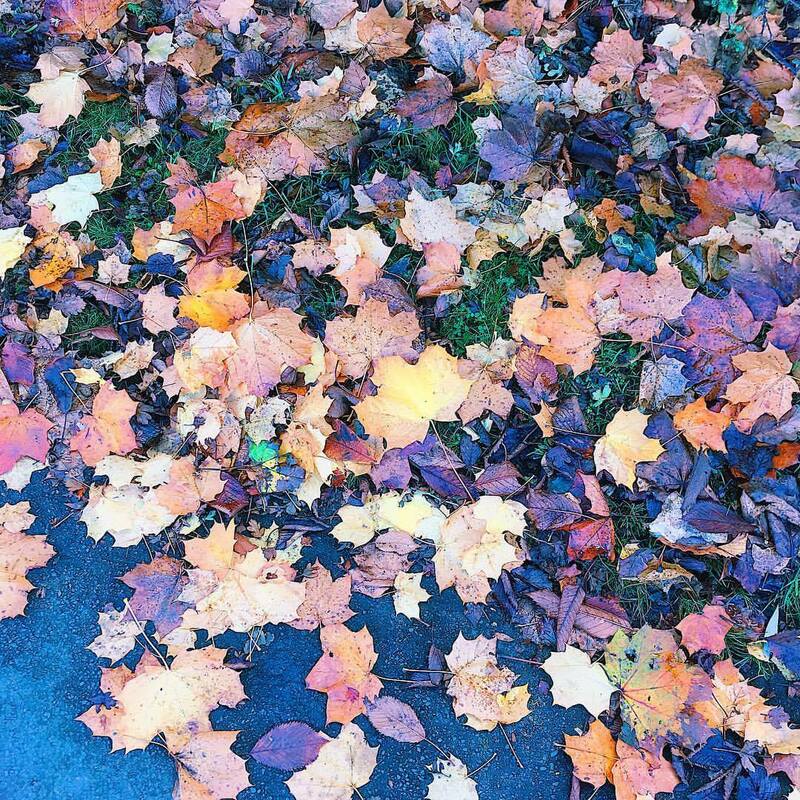 I just love all the pretty leaves at this time of year. Especially when they’re all crunchy, so that when I go through them in my wheelchair they make that lovely crunching sound. I’ve been burning this Bath and Bodyworks Leaves candle recently and oh my goodness it smells amazing! 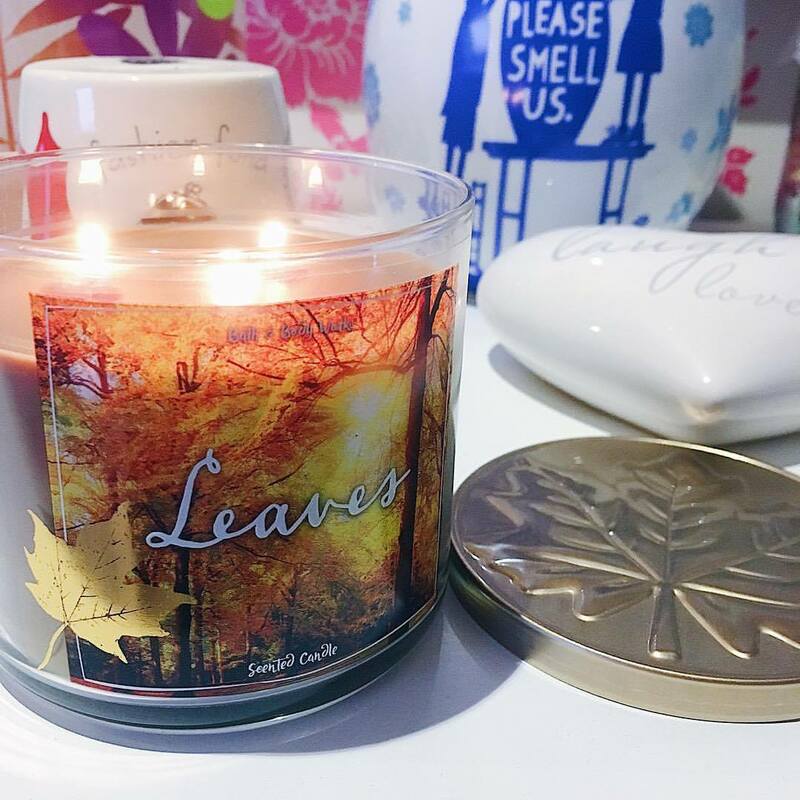 My room definitely smells like autumn all the time at the moment. I have a couple of other autumnal ones to burn and I’m eyeing up the Christmas range. I just can’t choose which ones to get! 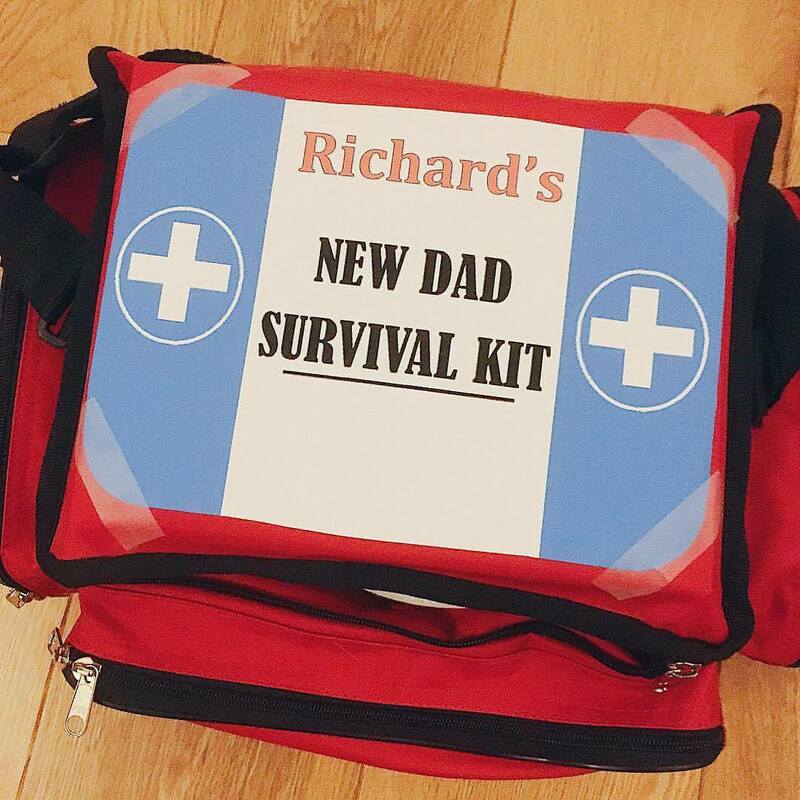 We decided to make my brother a New Dad Survival Kit using one of his paramedic bags. Inside were things like earplugs, wipes, beer, a baby manual, chocolate, paracetamol, a ‘Daddy’ mug, some coffee and some cute baby grows. Hopefully it will come in useful when Baby Cole arrived soon! I was very excited to see the article I wrote in a magazine with Princess Eugenie on the cover! 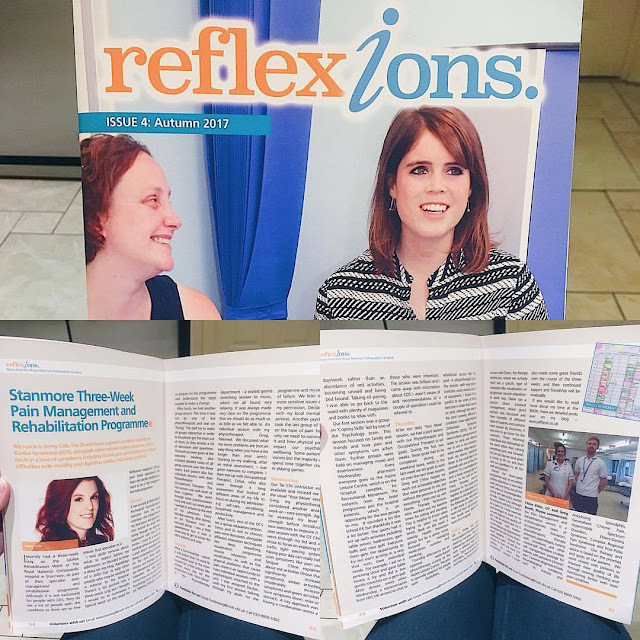 This is the Royal National Orthopaedic Hospital Reflexions magazine and I wrote a piece about my time at Stanmore on the three-week rehabilitation programme. Hopefully it might help other people who are waiting to go on the programme, as I know while I was waiting I really wanted to know what it was like. You can also read about my time there in more detail in previous blog posts. 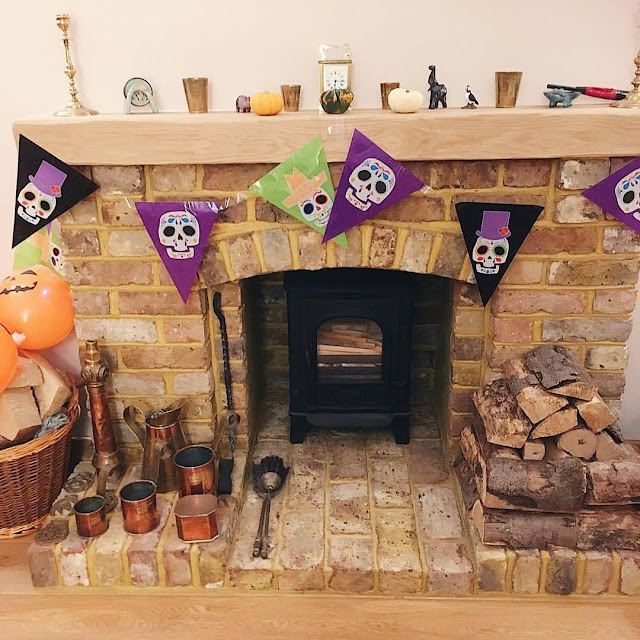 We don’t normally decorate for Halloween, but I had to get this banner and some pumpkin balloons for our filming at university, so I brought them home and decorated the fireplace. The banner was from Poundland and the light-up pumpkin balloons were from Sainsbury’s. 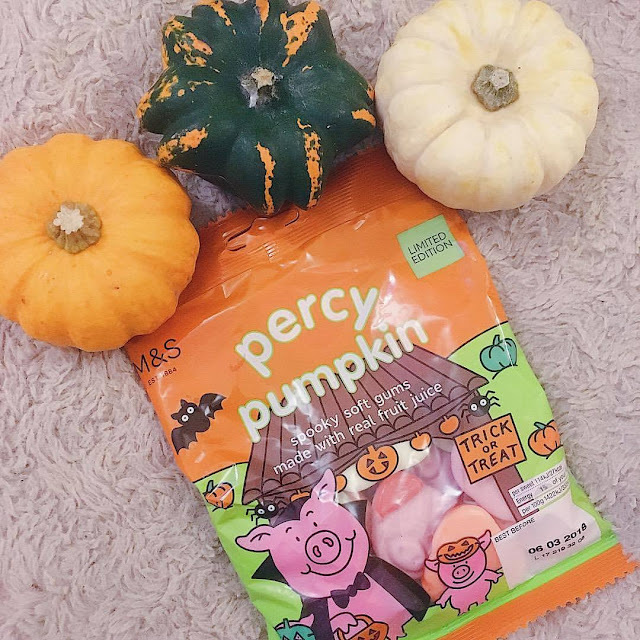 Everyone knows I’m a little bit obsessed with the Marks and Spencer Percy Pigs. So when my Mum spotted these Percy Pumpkins she picked up a few bags for me. 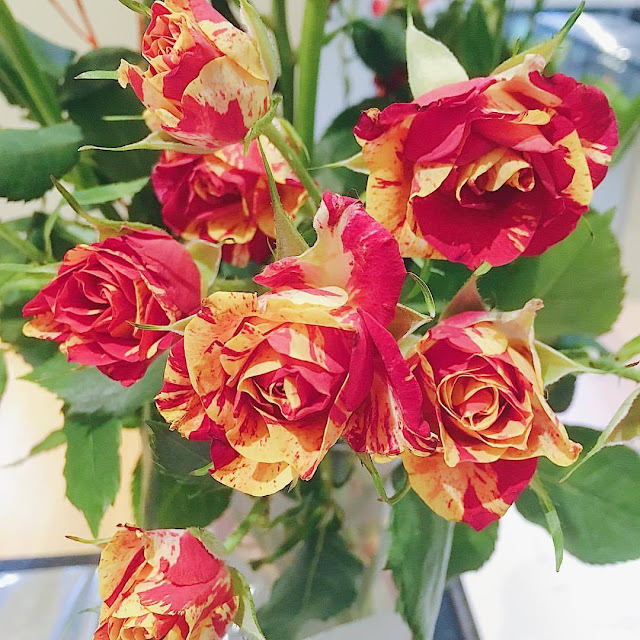 I thought they looked cute with my little munchkins from Waitrose too – I love that they come in all sorts of different colours and shapes. There have been some absolutely beautiful sunsets this week. 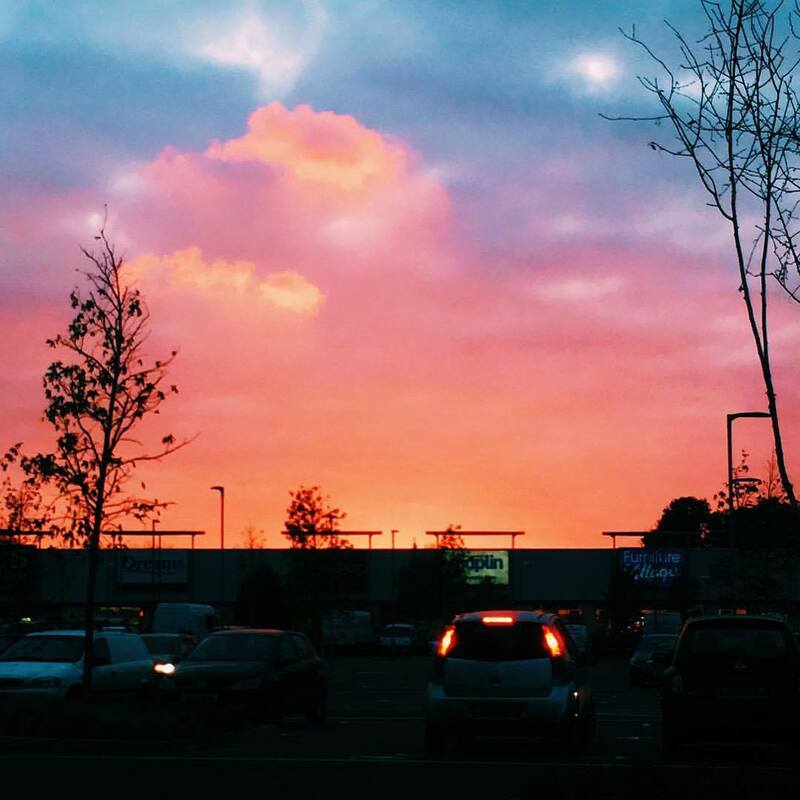 This one was outside the new Hobbycraft in Farnborough. My Mum and I went over to check it out and when we went to leave this is what greeted us in the car park. The colours were just amazing. I was very excited by the October Tea Tourist box, with all the teas on a hats and scarves theme – very seasonal. And there was even a complementary biscotti! 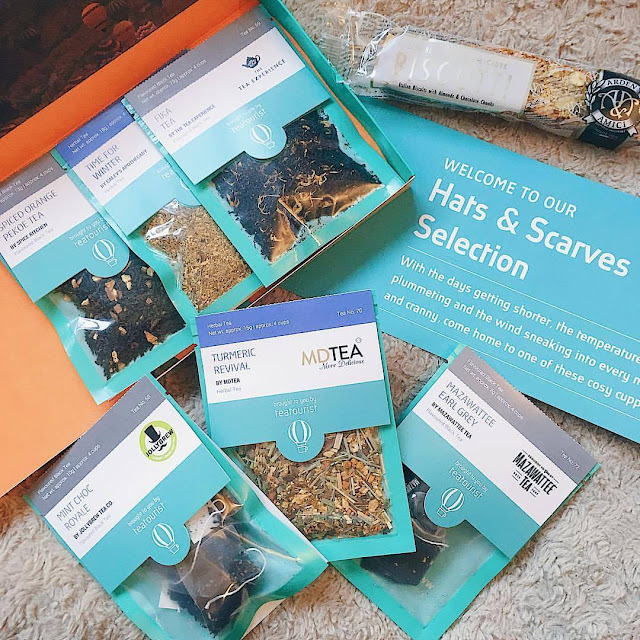 If you want to get your hands on your own box, use the code JAFFACAT30 and you will get 30% off your first box. Yesterday, we all went to watch the Yateley Firework Display, which was great as usual. I’m really starting to feel Christmassy now that Bonfire Night has happened. After the fireworks, we came home and had jacket potatoes, sausages and beans. 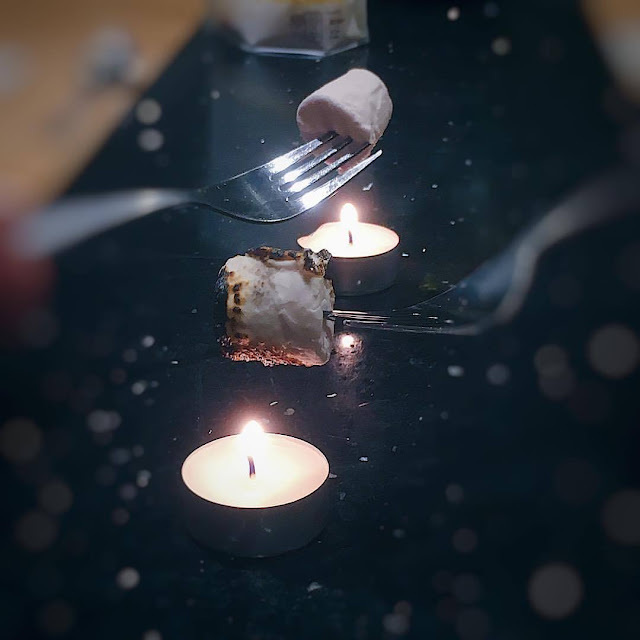 And then we toasted some marshmallows – we had to use forks though as we couldn’t find any sticks! They were still very yummy and smelt so good.